Yes, we are very proud to announce that our gardens were featured on the September 7th NECN show New England Dream House. Did you see it?? Well, no worries if you didn't because you can see it now here. Enjoy! 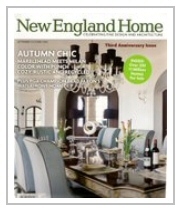 Coinciding with the NECN airing of the New England Dream Home, an article was published in New England Home highlighting Dalia Tamari's beautiful home and the gardens we created for her. 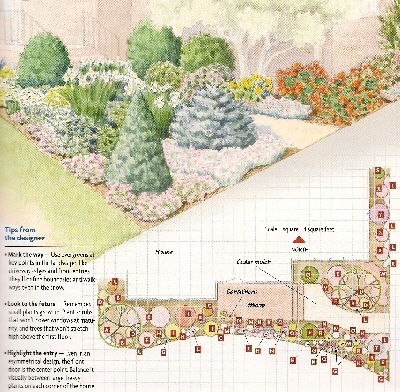 Churchill Gardens, Inc. was approached and asked to submit a garden design for an issue of Garden Gate Magazine. 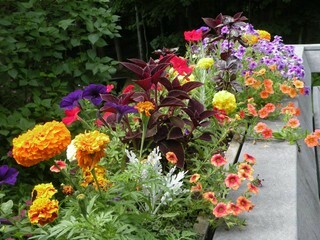 The task was to to design a makeover for a foundation bed. 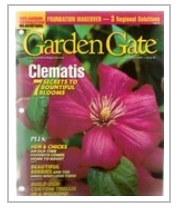 Garden Gate honored us and selected our design. We've included the design for your viewing, but since it's large, we're providing a downloadable PDF.